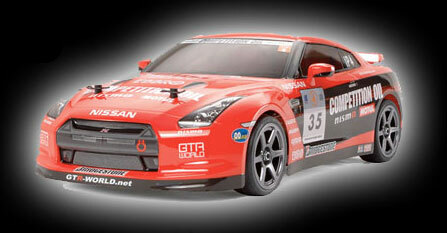 Williamsons Model Land are stockists for all the major distributors of RC cars, radio gear and accessories. Whether you want an IC, petrol or electric car, Williamsons Model Land can supply your needs. 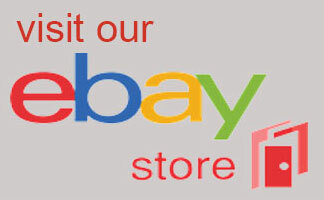 We stock on road and off road cars from 1/24 micro cars to 1/8 Nitro cars. 1/5 petrol and electric cars are available to order. We have an extensive range of spares and hop ups for your treasured car. We also have a range of IC engines,electric motors, speed controllers,transmitters, receivers, servos, battery packs, chargers etc. Williamsons Model Land also offer a repair service for your RC car.